(RxWiki News) Immunizations aren't just for kids. Adults need vaccinations, too. 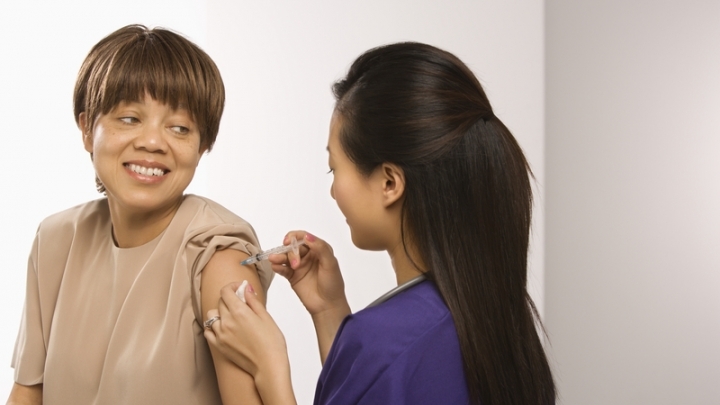 Staying up to date on your vaccinations is one of the easiest ways to prevent disease. Flu shot. The formulation of the flu vaccine changes every year based on the strains that are most likely to surface. Health experts recommend receiving the flu vaccine every year — even if you received it the year before. HPV vaccine. Unless you received this vaccine series at an earlier age, this is recommended up until the age of 26 in women. For men, this vaccine series can be given until age 21. The age range goes up for men who are having relations with other men. 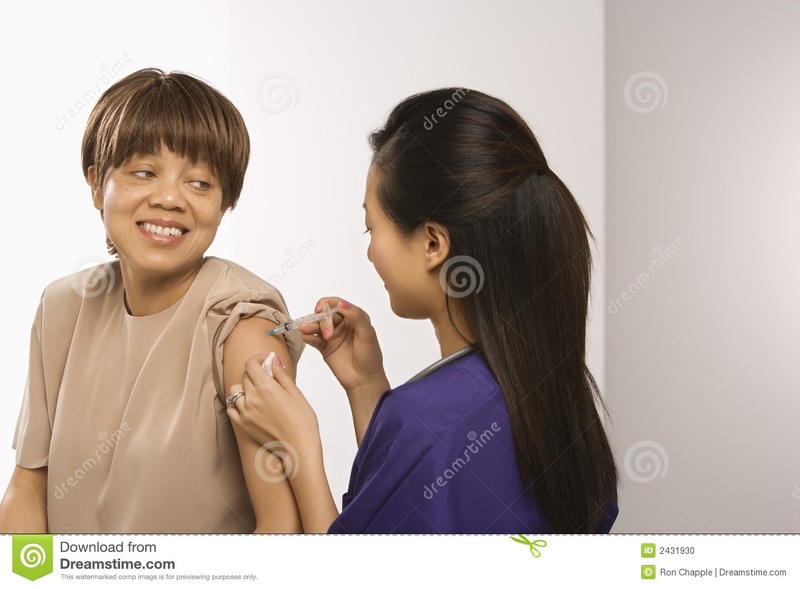 Shingles vaccine. The new version of this vaccine is recommended even if you received the previous shingles vaccine. Pneumonia vaccine. This vaccine is recommended for those who are 65 years old and older. For those with chronic health conditions, this vaccine is recommended at a younger age. The elderly, women who are pregnant and those who are traveling out of the country may have further immunization needs. Side effect profiles of most vaccines are mild. Soreness in the arm is common, but this goes away on its own. It is best to get vaccines early because they take some time to work. The full protection often doesn't kick in for a few weeks. Some immunizations also require more than one dose. A health care provider will help you schedule further doses. There are many places to receive vaccines: doctors' offices, pharmacies, clinics and health departments. Speak with your local pharmacist about any vaccine-related questions or concerns you have. Your pharmacist can help you determine whether you are up to date on your vaccinations.